Wow, this was a big week! Aside from the couple dozen beers I sampled at Sierra Nevada’s Single, Fresh, Wet, and Wild Hop Harvest Festival I also managed to try five other interesting beers. 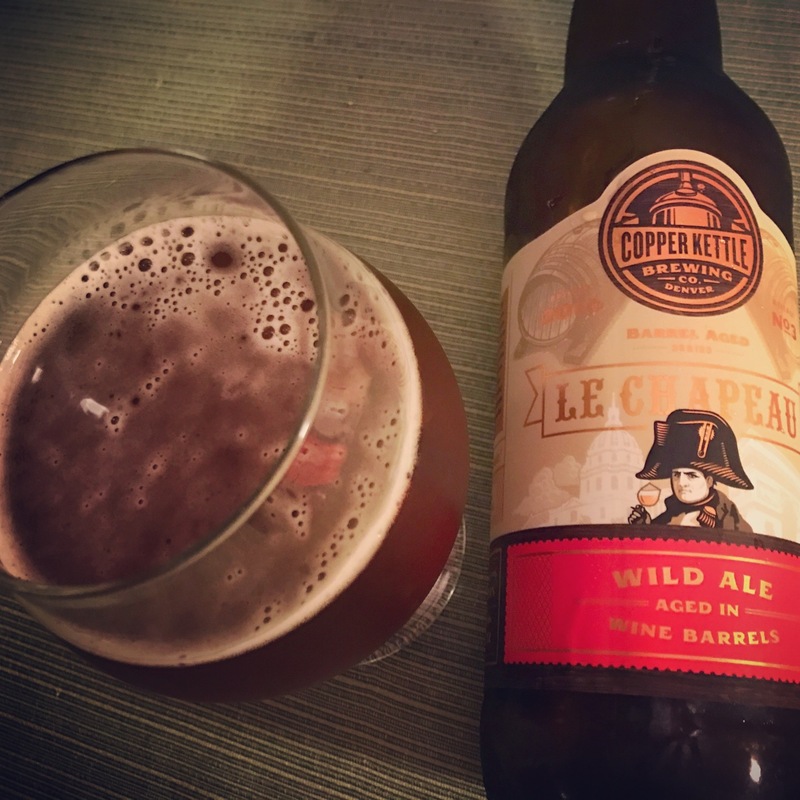 Copper Kettle Le Chapeau Wild Ale aged in wine barrels – I’m never quite sure what to expect from a barrel aged wild ale. They vary so much depending on the barrel and the brewer and I’m realizing “wild ale” is a broad category. Jester King’s beers at GABF were a revelation for me but this was very different than Jester King. This tasted boozy with lots of barrel flavor. It had a dark copper color with malt and cherry on the nose. Beer Adovocate lists it as a Saison, but it’s the darkest, heaviest Saison I’ve had. Via Tavour. 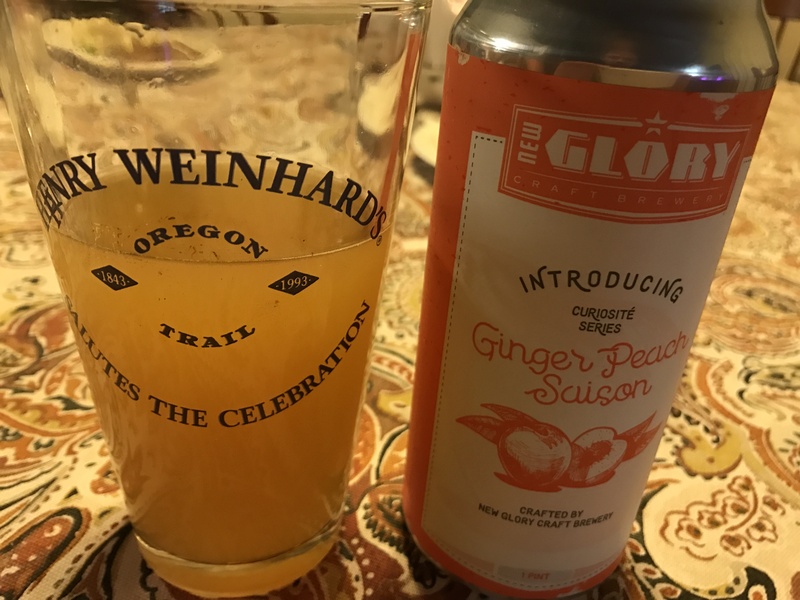 New Glory Ginger Peach Saison – I was excited about this beer. The Sacramento beer scene is really hot right now, and I’ve had some good beers from New Glory. This was kinda meh though. Too much ginger for me without much else going on. Not bad, totally drinkable, but I was hoping for something better. Via The Olive Pit. Brouwerij De Brabandere Petrus Aged Ale – This is a classic sour and it’s still fantastic. This was one of the first sours I ever had years ago, and it’s interesting how my palate has changed. Petrus used to taste mouth puckering tart, but now after a few years of trying various sours it tastes more sweet than it used to. It’s a great introduction to sour beer and still very enjoyable. 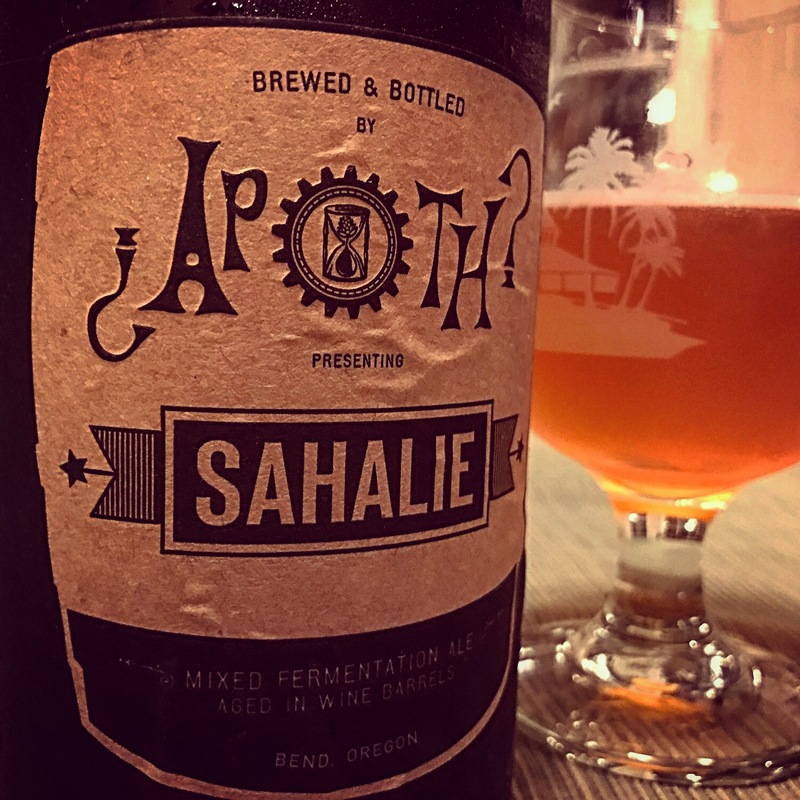 The Ale Apothecary Sahalie Mixed Fermentation Ale aged in wine barrels – Like the Le Chapeau I didn’t get what I (probably foolishly) expected with Sahalie. It had a dark orange color with an oaky, acidic aroma. A bit heavy and boozy, with some citrus flavor. This was bottled in May, so I suspect I should have given it more time in the bottle. This is a very good beer, but I think I’m getting a bit burnt out on beers dominated by the flavors imparted by their barrel. Via Tavour. 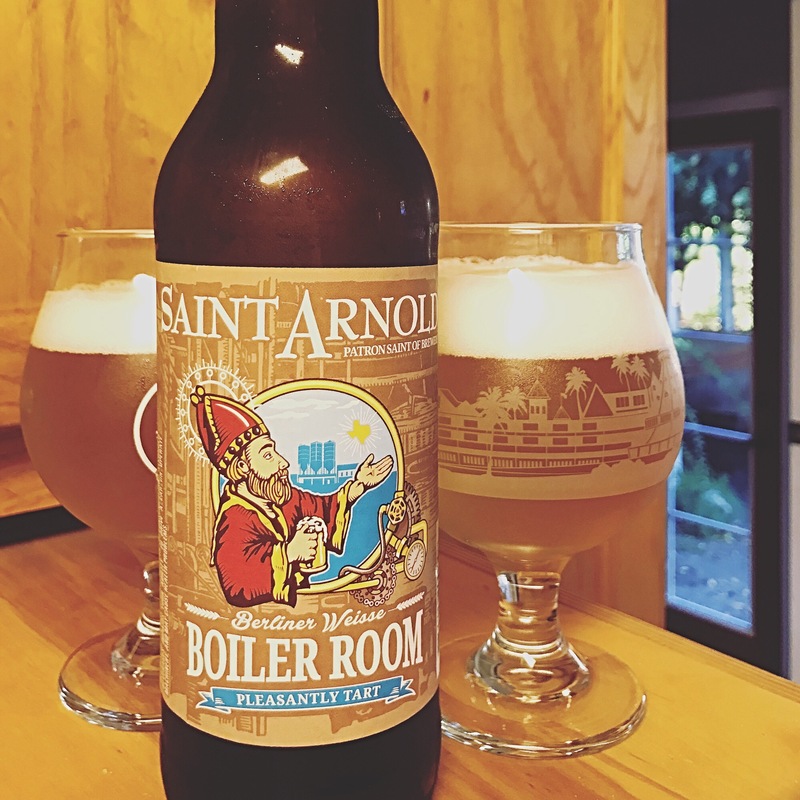 Saint Arnold Boiler Room Berliner Weisse – I’m glad you read this far because I saved the best for last. This was one of the highlights of the week, beer fest or otherwise. Boiler Room is light bodied, tart, and refreshing while still having lots of flavor. Subtle wheat flavor with just a hint of funkyness gives way to big lemon and tropical fruit flavor. I will definitely be seeking this beer out again. Via Tavour. October 24, 2016 in Beer.